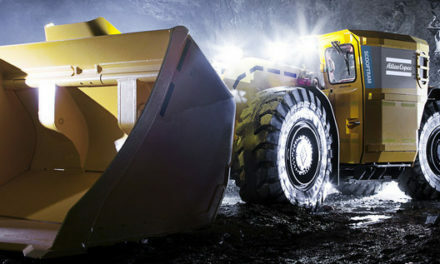 Volvo is a world-leading producer of trucks, buses, plant machinery, marine and industrial drive systems, as well as components and services for the aircraft industry. Volvo was founded in 1927, and has more than 90,000 employees. The company has production operations in 25 countries and sales in more than 180 markets. In 2006, the company’s net sales amounted to almost SEK 250 billion. Scania is a world-leading producer of heavy trucks, buses and industrial and marine engines. 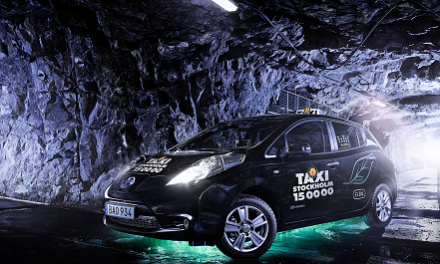 The company has 35,000 employees, of whom approximately 12,000 work in Sweden. In addition, around 20,000 individuals work as part of Scania’s independent sales and service market organisation. Swedish companies Scania and Volvo approach climate issues by developing more fuel-efficient engines, using alternative fuels and making their production ”carbon dioxide-neutral”. The companies also develop systems to help their customers plan their transports, as well as with driver training. A driver who drives 180,000 km per year can save SEK 60,000 per year in reduced fuel costs if he or she drives efficiently. This means combining fuel-saving driving habits with various technical solutions. In 2006, for example, Scania introduced ”Ecocruise”, a system for fuel-efficient driving connected to the speed regulator. 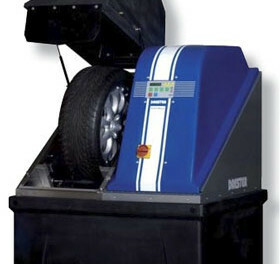 The system utilises the vehicle’s kinetic energy and avoids unnecessary acceleration. Scania produces around 6,000 buses per year. The company’s most modern urban buses, Scania Hybrid Concept, have a fuel consumption which is 25 percent lower than of those buses currently in use. The fuel is saved through hybrid technology, where the greatest gain lies in the recovery of energy otherwise lost through breaking. By using super condensers, stored breaking energy can be recycled when the bus drives away from the bus stop. The internal combustion engine kicks in only when the bus enters the traffic stream. This also reduces the engine noise at bus stops. Scania’s urban bus is based on a series hybrid concept, which means that there is no mechanical link between the combustion engine and the wheels. The vehicle is always propelled by the electric motor. This motor takes its power either from the super condensers or the internal combustion engine. The environmental benefit comes from the fact that it is possible to optimise the efficiency of the internal combustion engine and that the hybrid system is adapted to operate on different types of fuel, including bio-based synthetic diesel, ethanol and gas. Scania, which regards ethanol as the most interesting fuel for vehicles in urban traffic, is also launching its third generation ethanol engines with an efficiency equivalent to that of diesel engines. The engines also meet the Euro 5 and EEV emission requirements. 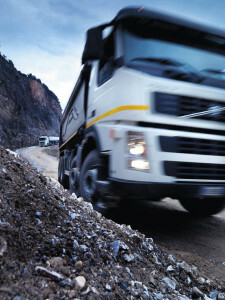 In 2007, Volvo unveiled seven new truck models which can operate on fuels such as biodiesel, a mixture of biogas and biodiesel, DME (dimethylether), ethanol/methanol, synthetic diesel and a mixture of hydrogen and biogas. 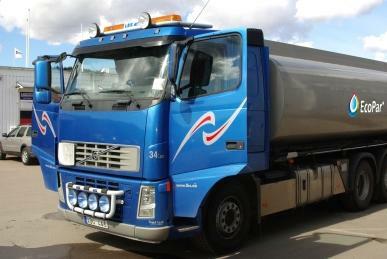 The type FM trucks feature Volvo’s own 9-litre engines. The principal new feature among the seven models is a “dual-fuel” engine which can operate on both biogas and biodiesel. The combination of petrol engine (Otto engine) and gas already exists, but Volvo has shown that a combined gas and diesel engine works for heavy vehicles. According to Volvo, the diesel engine will be the most efficient energy converter available for trucks in the foreseeable future.